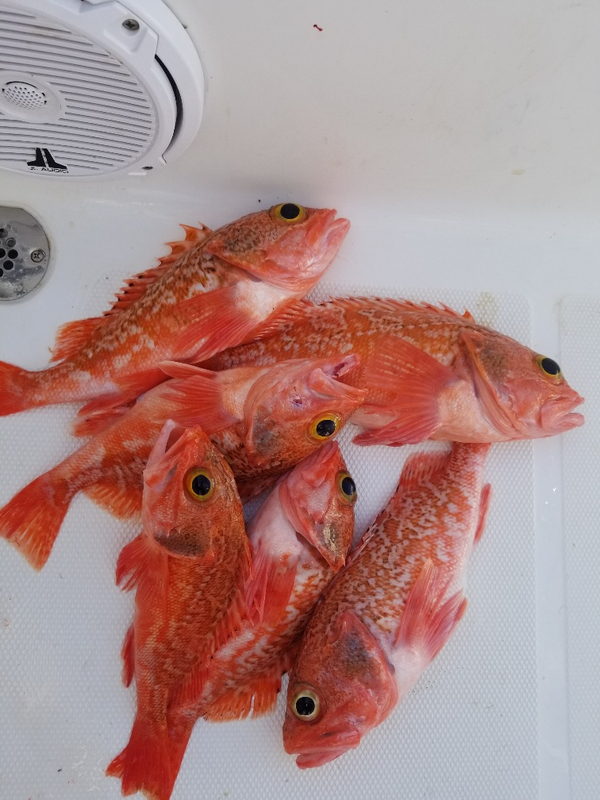 A bit behind on posting, so here are several weeks.....starting today going backwards. 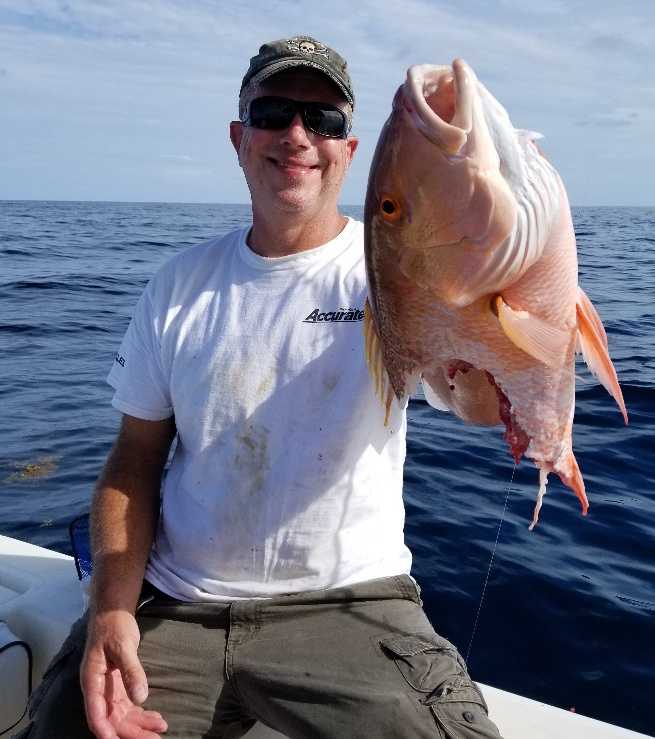 Decided to go after some mutton, but Sharks moved in quick.....lost several, but got one bitten in half. 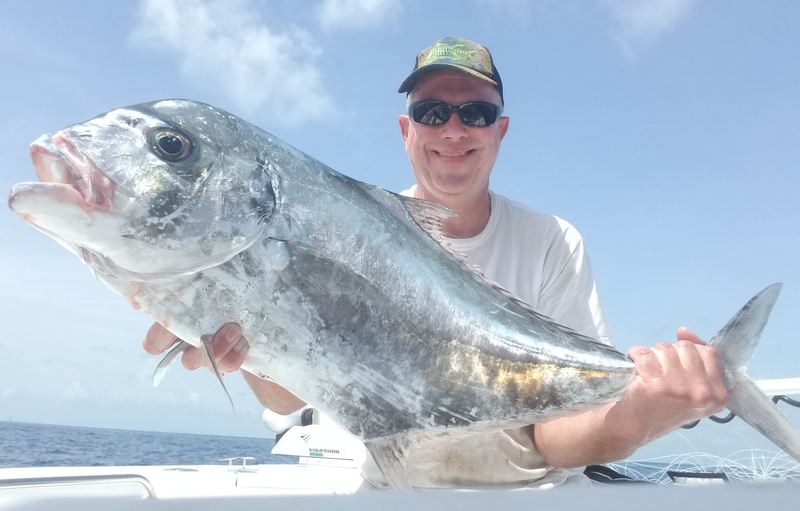 My Friend landed a nice African Pompano, Amberjack, a bunch of Bonito's before we moved on. 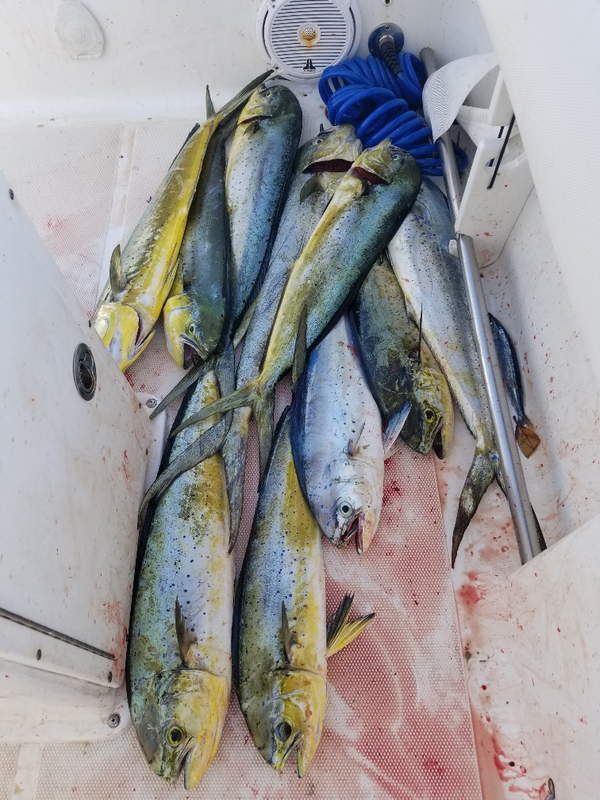 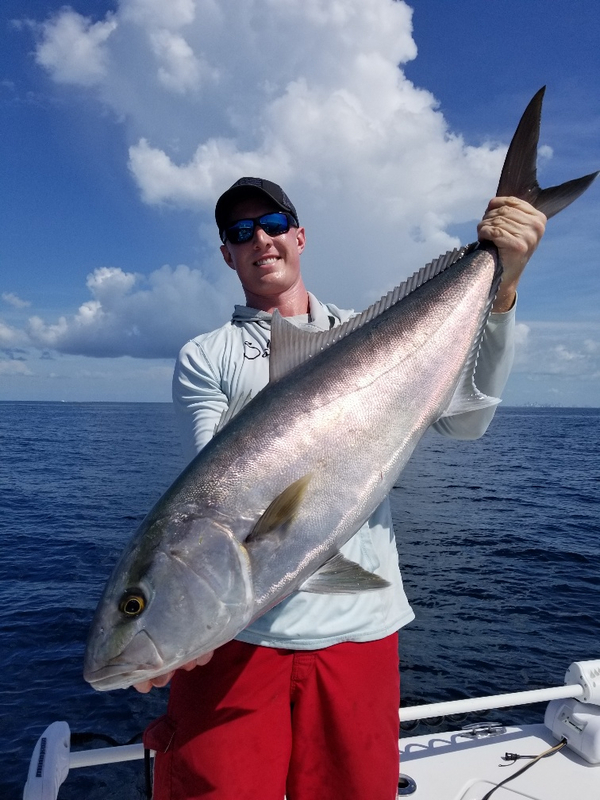 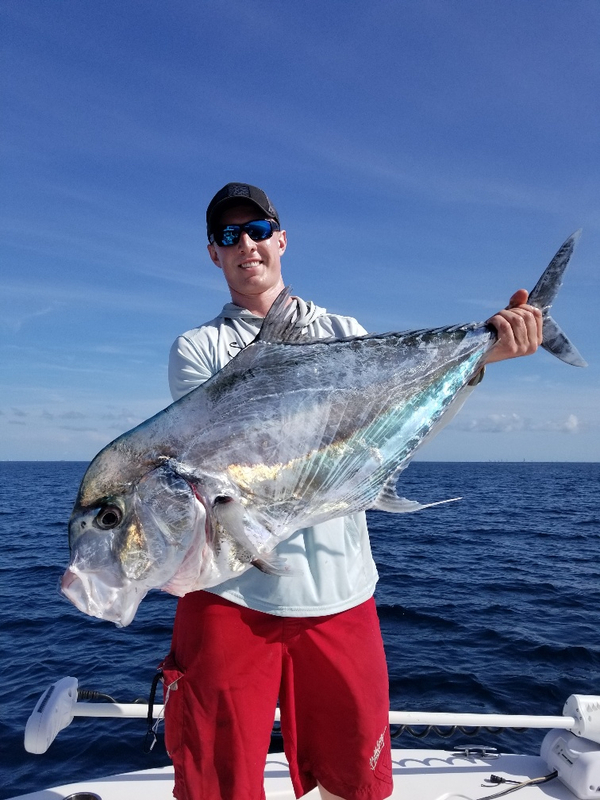 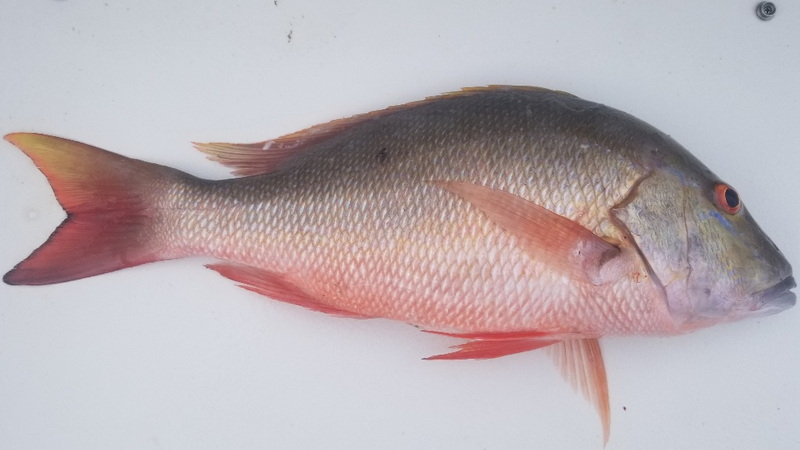 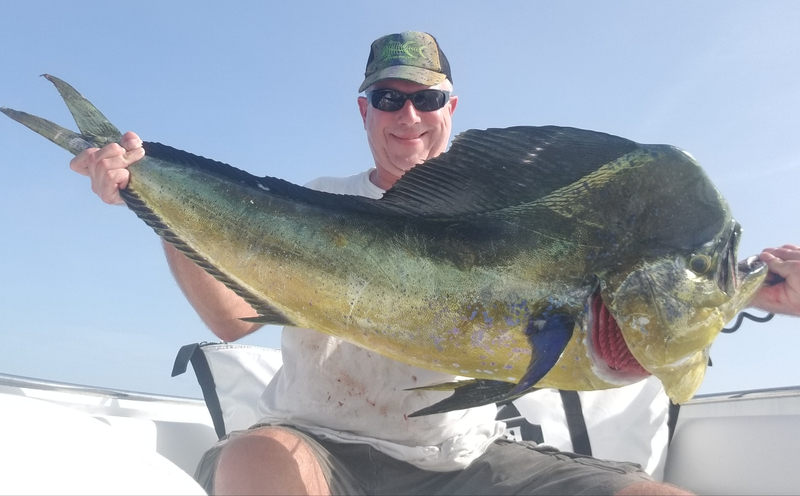 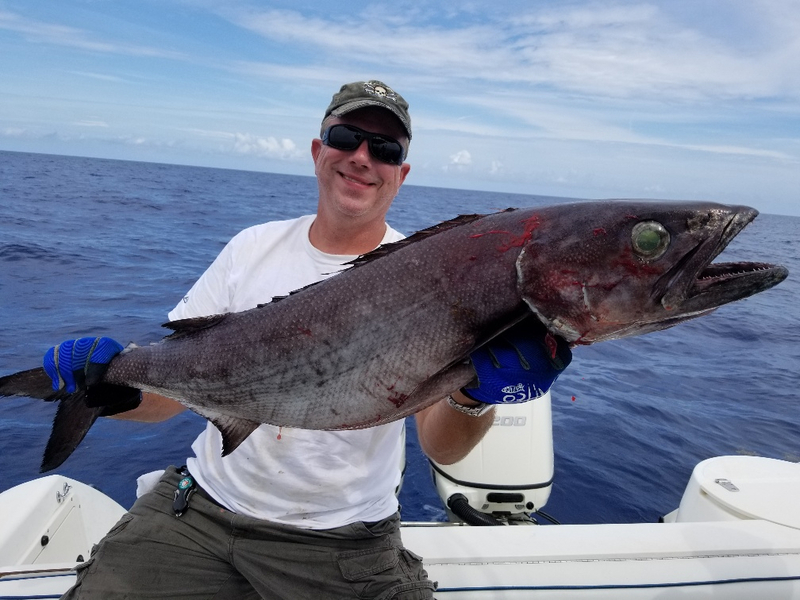 The weekend of June 16, headed out and caught a 30lb Bull, another African Pompano, Mutton Snappers, and Yellowtail Snappers that were balling up behind the boat. 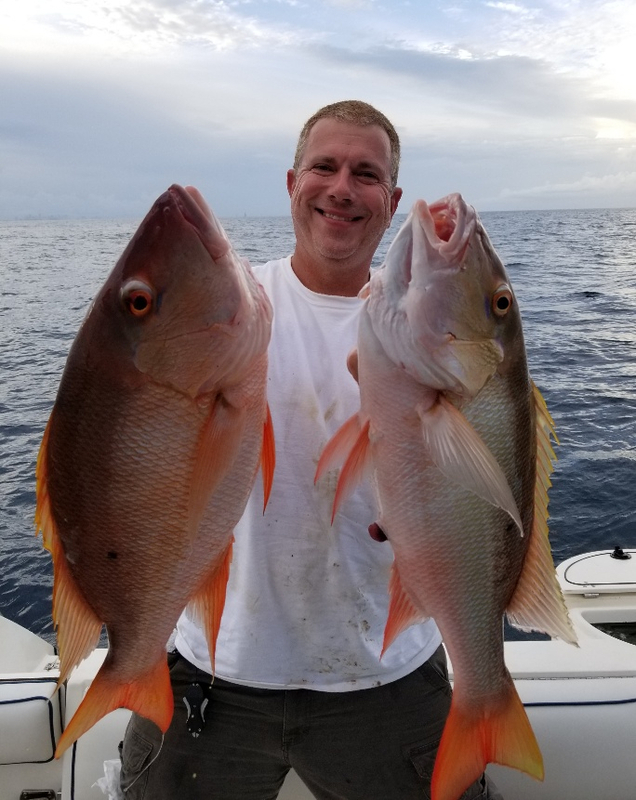 Like the pics...way to go!